There are over 24 million people living in Australia. We are a collection of every nationality, religion, gender and creed, and are spread out across this vast landscape. The challenge, then, is to learn about those whose lives are so different from ours. How does a non-Indigenous person comprehend what it’s like to be Indigenous and to have inherited the trauma of their family and peoples? How does an Australian whose family has lived here for generations come to terms with the fear and grief of an immigrant or refugee who has had to find a new country to call home? How do city-dwellers understand what it’s like to grow up in the isolated rural, coastal or urban fringes of society? Whatever our origin, when we read about experiences far removed from the lives we lead, we can often relate to our shared humanity and be humbled by the depth and complexity of the histories and cultures of others. We all have fears and struggles and all search for hope and happiness. This Australia Day we are seeking to celebrate one another. It is our hope that representation of diversity in books, films, and other mediums will close the gap between us. Here are some suggestions. 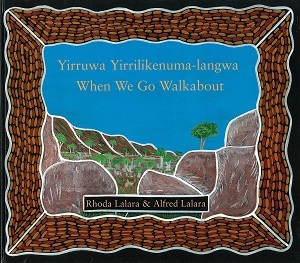 This gorgeously illustrated picture book is written in both English and Anindilyakwa language, which is the Indigenous language spoken on Groot Eylandt. The bilingual approach to narrating a story and the Indigenous influence on illustration makes this picture book a wonderful introduction to Groot Eylandt culture. 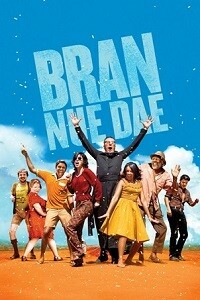 ‘There’s nothing I would rather be than to be an Aborigine’ is just one of the joyous tongue-in-cheek songs featured in Bran Nue Dae, a musical that celebrates Indigenous culture. Though it acknowledges the struggle against discrimination, the story is ultimately full of hope for the future. 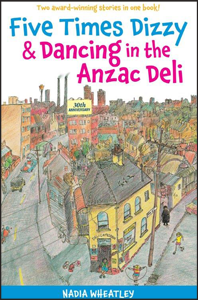 Five Times Dizzy is the sweet story of Mareka, a young girl who migrated to Sydney with her family from Greece. When she realises her Greek-speaking grandmother is lonely in this new country full of people who she can’t understand and who don’t understand her, Mareka decides the only way to solve the problem is to buy her a goat! This heartbreaking and powerful debut novel is about a couple forced to flee to Melbourne as refugees after experiencing traumas so extreme and intimate that they now exist in a state of numbness, emotionally isolated from everyone including each other. 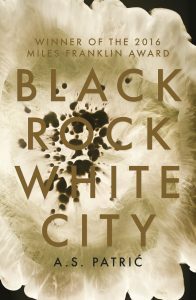 A. S. Patric’s poetic language is what makes this novel sing and helped it win the 2016 Miles Franklin Award. 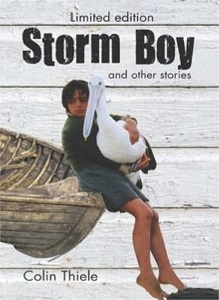 This novel is an evocative story of childhood and loss that revolves around the bond between a young boy called Storm Boy and his best friend Mr Percival, who also happens to be a pelican. The Australian coast is the third star of the story: the pair of friends spend their days roaming the beach and sandhills and the climax of the story takes place in the ocean. 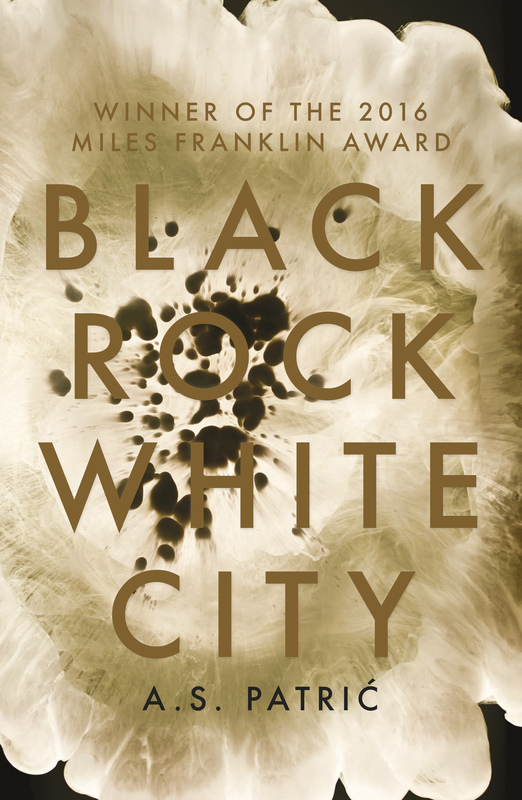 The title of Steven Herrick’s verse novel establishes landscape as a central theme. 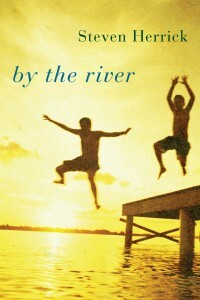 For protagonist, Harry, coming-of-age takes place ‘by the river’, in the woods, in paddocks and swamps. Yet the river is also a place of death – Harry is coming to terms with the fatal flood that took his friend’s life. Herrick’s beautiful writing explores grief, friendship, loss and growing up against the back drop of a rural small town.